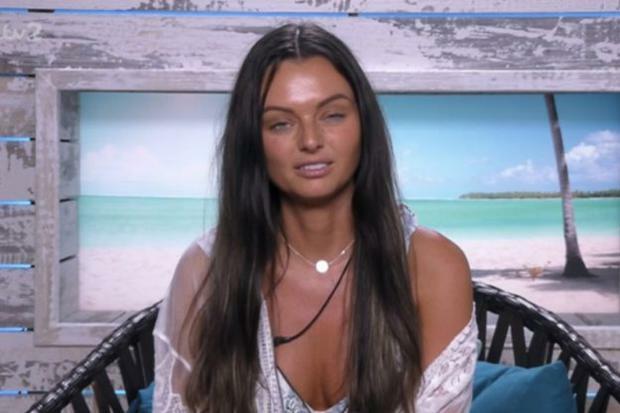 The arrival of new girls in the Love Island villa has threatened the burgeoning relationship between Kendall Rae-Knight and Adam Collard. Collard admitted his head has been turned by Rosie Williams and he has been put off by Rae-Knight’s insecurity. During a revealing game of truth or dare, he admitted the Welsh newcomer is the girl he is most attracted to apart from Rae-Knight. He added: “I didn’t realise how insecure she might have been especially with me, I thought she’d have a little bit more confidence in her, so to be honest it might be sort of grinding on me a little bit. “I think the next day or so I’ll see where that’s at but I can’t deal with that much insecurity there’s only so far you can go… The new girls have just walked in. When he sat down for a conversation with Rae-Knight, he told her: “Alarm bells are ringing in my head right now,” adding he has never had to try so hard with a girl. A preview of Friday’s episode shows Collard share a kiss with Williams and there will be a recoupling. Love Island continues on 3e on Friday at 9pm.